I was sitting in the sauna today after a grueling workout it came to me. I was dripping sweat and staring the scorching ground of the sauna thinking about how hard it had been to avoid sugar for the 3 weeks I have been at it. 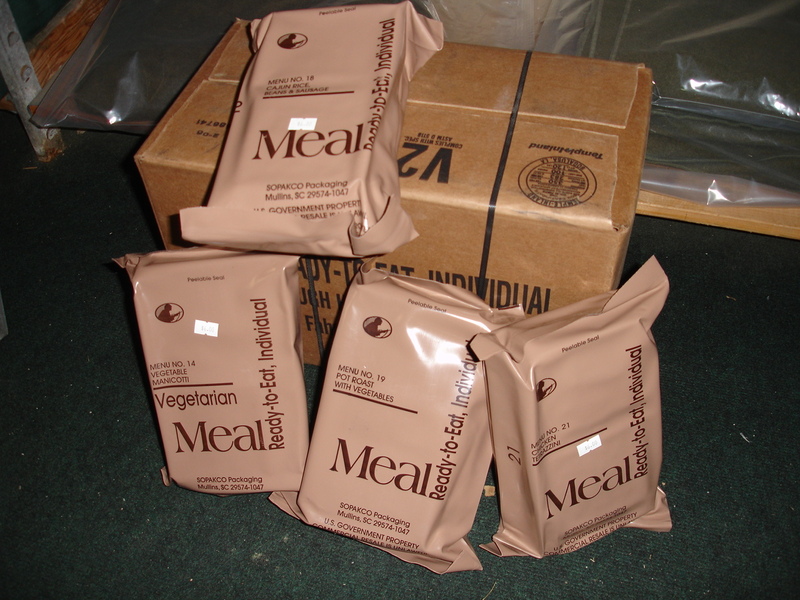 That’s when it occurred to me that we store lots of food as preppers. Whats the content on this food and what would become of us if we feasted on Datrax bars and MREs for an extended period? Especially if we were not getting the exercise we needed. Could our survival food actually be putting us at risk? Hopefully you took the time to watch the documentary at Liberty Theater on Saturday. Liberty Theater is a featured movie or documentary on my website www.iamlibertyshow.com I post about one a week on Saturday Nights. Last week I put up a documentary called The Secrets of Sugar. 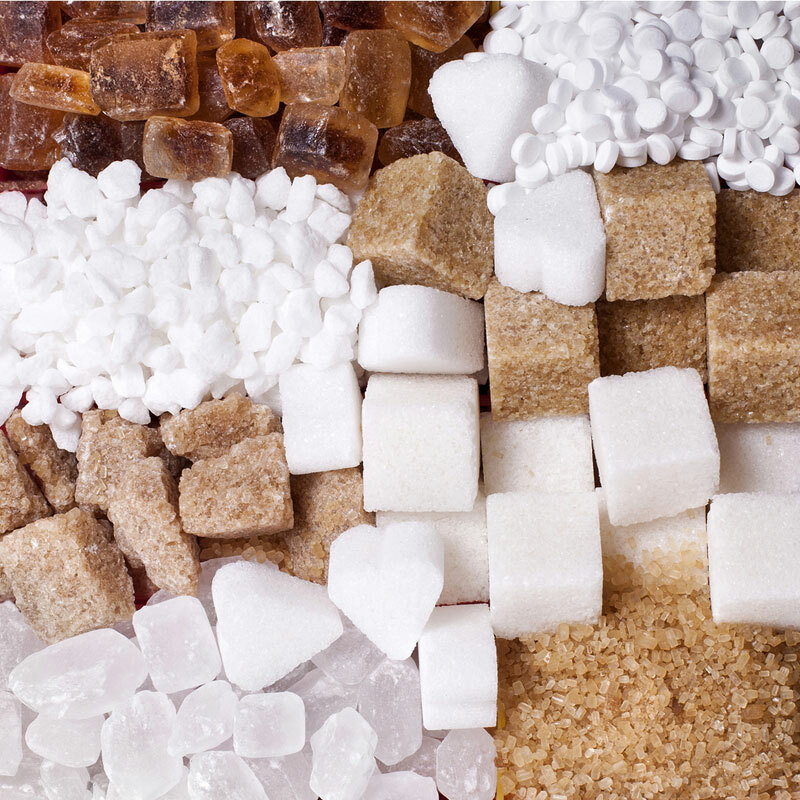 It tells a lot about the dangers that sugar poses to our threats. It was an eye opening feature that really helped push my current plans to cut sugar from my diet. I am taking it very seriously. 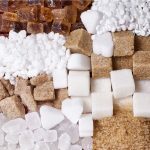 In this show we take a look at the sugar content of several big name brands in the food storage industry to see how they measure up and what type of effect these foods could have on your body long term. This should be a very exciting experiment on the I AM LIberty show. Listen to this broadcast or download “Sugar, foods, and health in prepping” in player below! Next: Next post: Growing Fruits All Year Long!